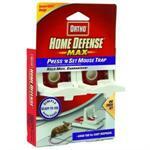 The Tomcat rodent bait station It is weather resistant and can be used both indoors and out. It is also resistant to child and pet tampering. 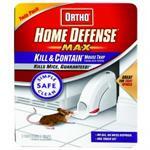 Kills rats and mice.